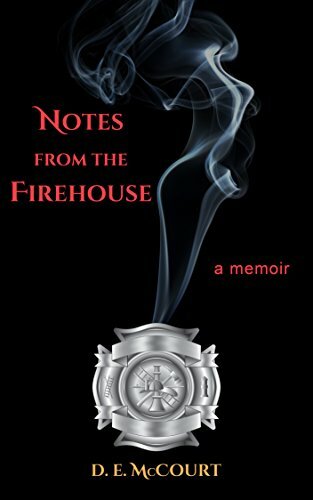 A memoir from a retired firefighter about firefighting, rescue calls and life around the firehouse. It's not all about fire - that's lesson number one. No,it's a collection of things: assisting an injured person at three o'clock in the morning, calming a child in a traumatic situation, saving the belongings of a family from the ravages of a fire, seeing people in every heartbreaking situation imaginable and trying to help them, while not losing yourself in the process. When small-town girl Emma LaRue won a vacation to an exclusive tropical island, a last minute cancellation meant she would be going by herself. Shy and studious, she never had time to fall in love, and often wondered if she was just meant to be alone. 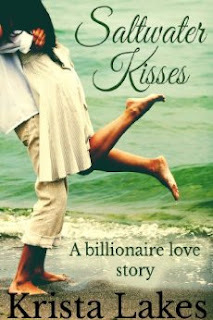 However, that all changed when a handsome stranger literally walked into her life while on the beach and sparks began to fly. Mike Daley doesn't go to confession much since he left the priesthood twenty years ago and became a lawyer, but that doesn't stop his old friend, Father Ramon Aguirre, from trying to get him there. "It wouldn't kill you to go to church once in a while," he tells Mike. But it does kill someone. For several months, a ruinous sexual harassment suit has been building against the San Francisco Catholic Archdiocese, and when the plaintiff's lawyer is found dead, an apparent suicide, an almost audible sigh of relief is heard in certain quarters. But that is before the police find evidence of murder. Even worse-the evidence points to Father Aguirre. Mike and his ex-wife law partner, Rosie, jump in to take the priest's case, but what started out as difficult soon appears impossible as forensics, witnesses, and secrets from Father Aguirre's past all incriminate their client. 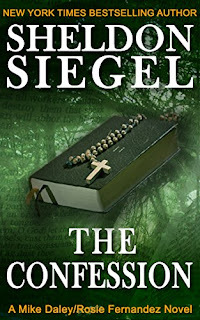 Soon, their wits are the only things keeping the priest from a life sentence or worse, and wits simply may not be enough-unless they can conjure up a miracle of their own.